Bashlin 87N replacement ankle straps are a two piece design to be used on the triangular ring of Bashlin climbers. Must be assembled. 1-1/16"x28" nylon. Sold in pairs. 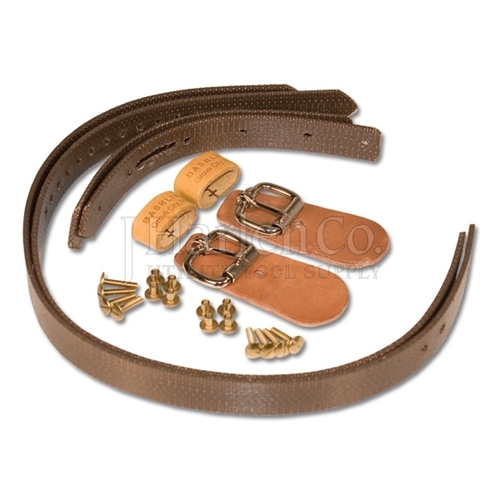 Bashlin 2-Piece Replacement Ankle Straps has a rating of 5 stars based on 2 reviews.